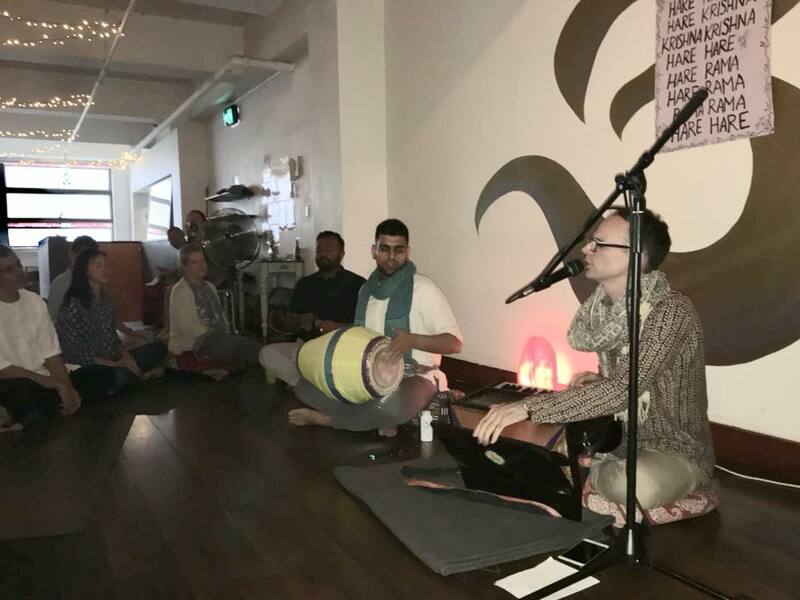 There was a wonderful event at Barefoot Yoga in Paddington, Sydney to close the year with a bang! Sri Prahlada gave an amazing talk on living a conscious life and led a wonderful Kirtan which had everyone dancing! Stay tuned for more events like this one early in the new year.